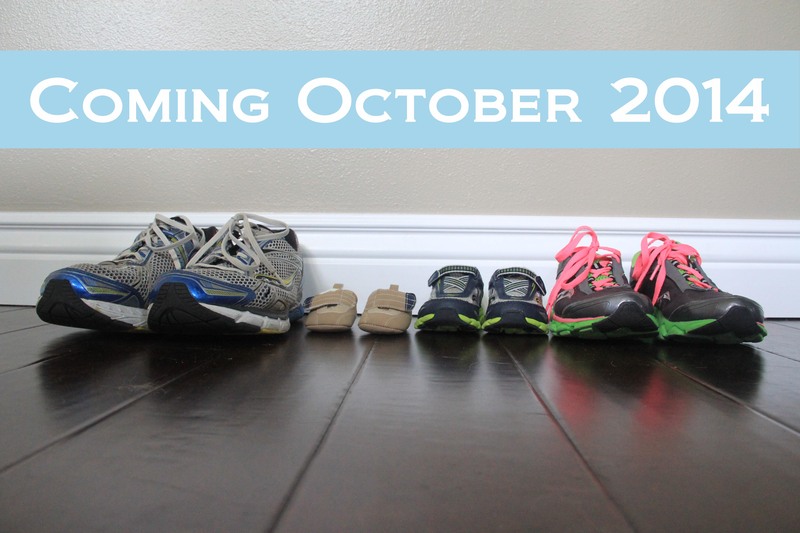 Baby Z #2 is due October 12, 2014!!! Hmm… I have a question… Are you really going with Baby Z #2 instead of Repeat Z or Encore Z or BZII or even BabeZenator? LMAO Kate! We haven’t officially coined a phrase yet. You threw out some great ideas!